Worcester Bookkeeping Cooperative is here to help! With over 25 years of bookkeeping and administrative experience we are dedicated to the needs of the small to medium sized non-profit, cooperative or small business. 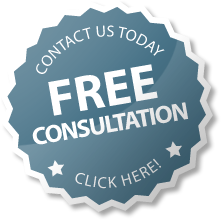 It all starts with a free consultation with Worcester Bookkeeping Cooperative!